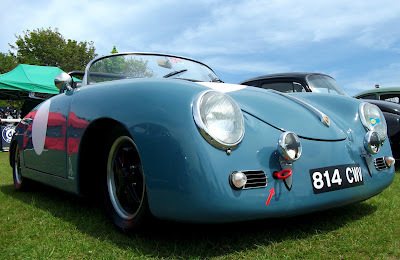 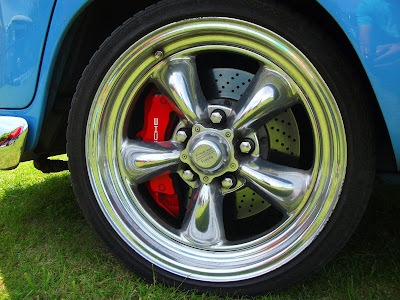 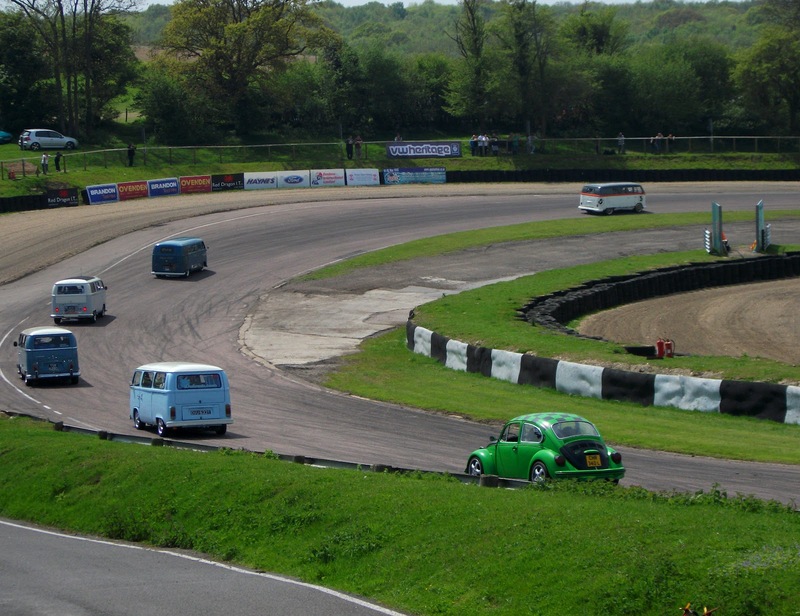 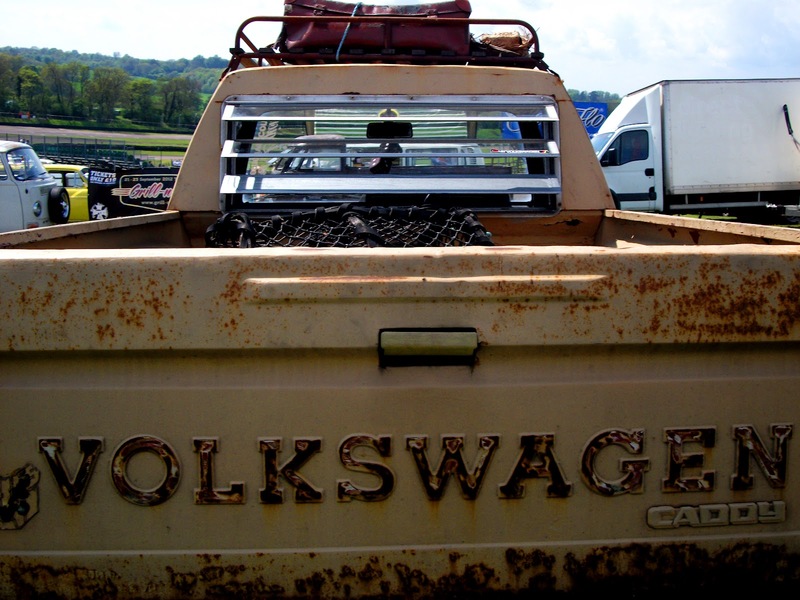 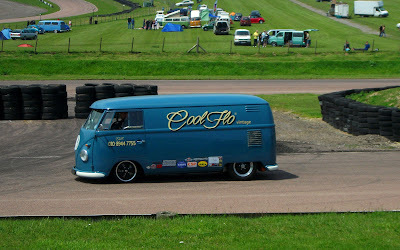 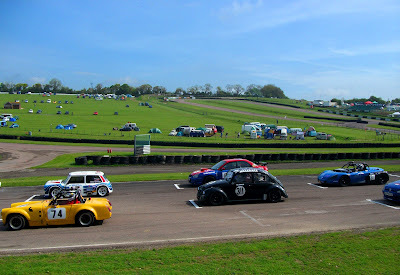 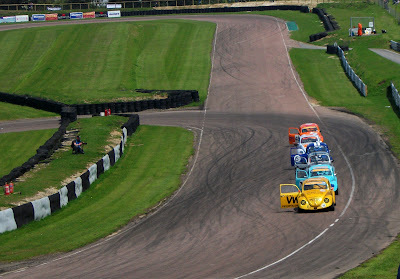 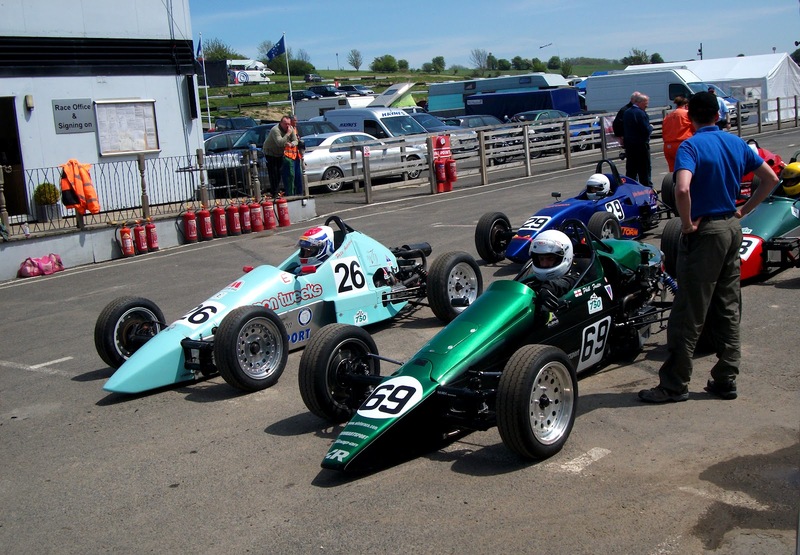 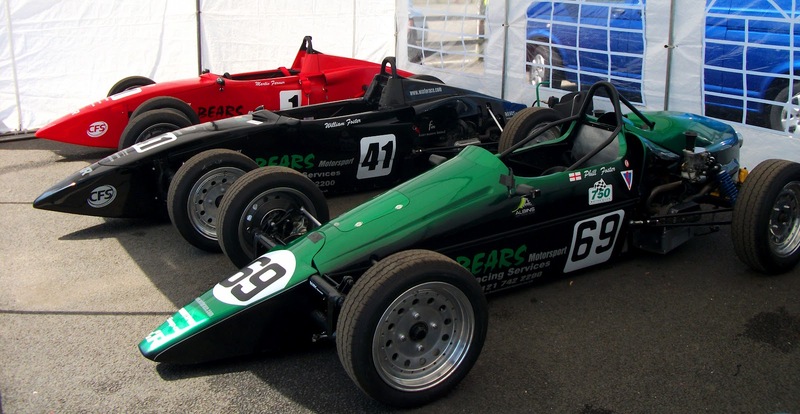 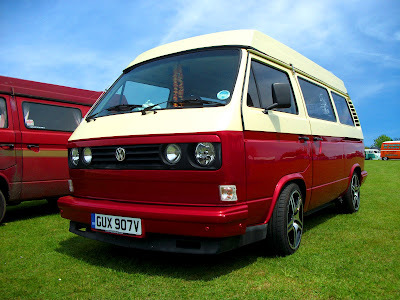 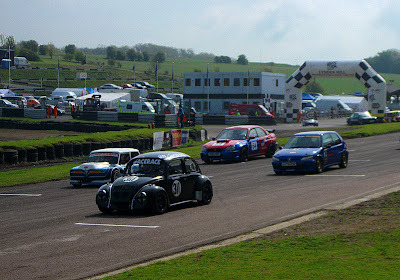 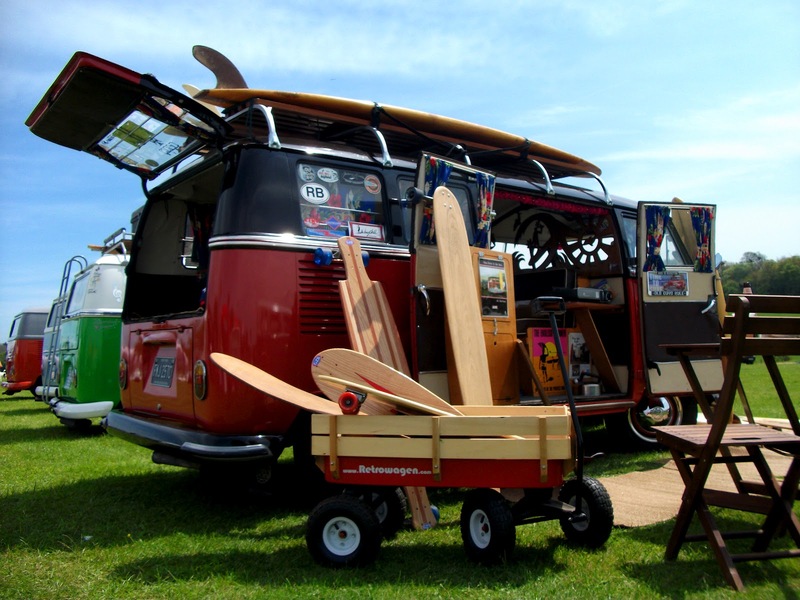 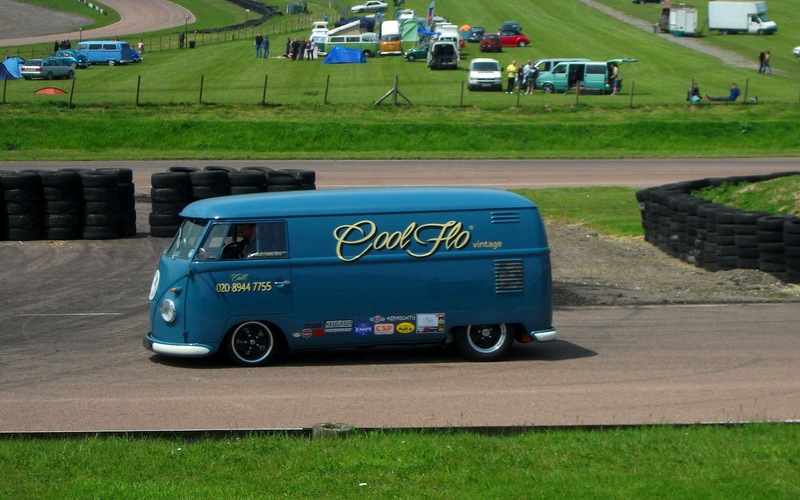 The Apex Festival was held at Lydden Hill race circuit in Kent on the 18-20 May 2012. 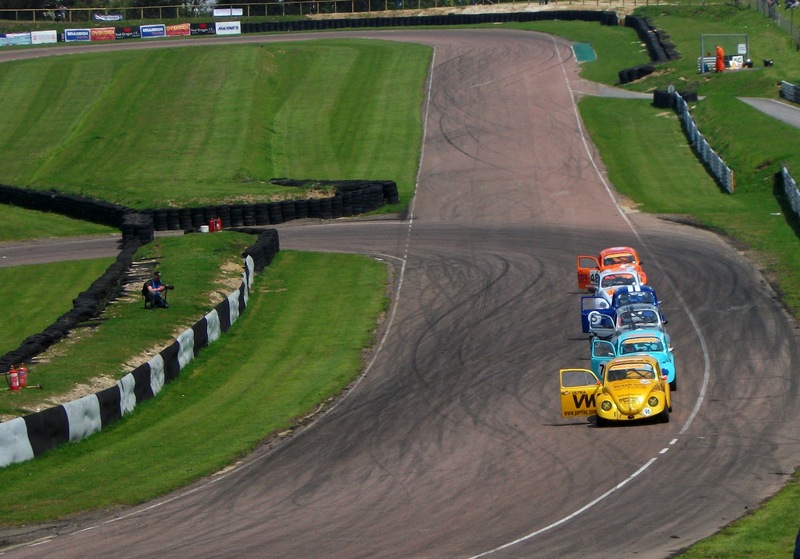 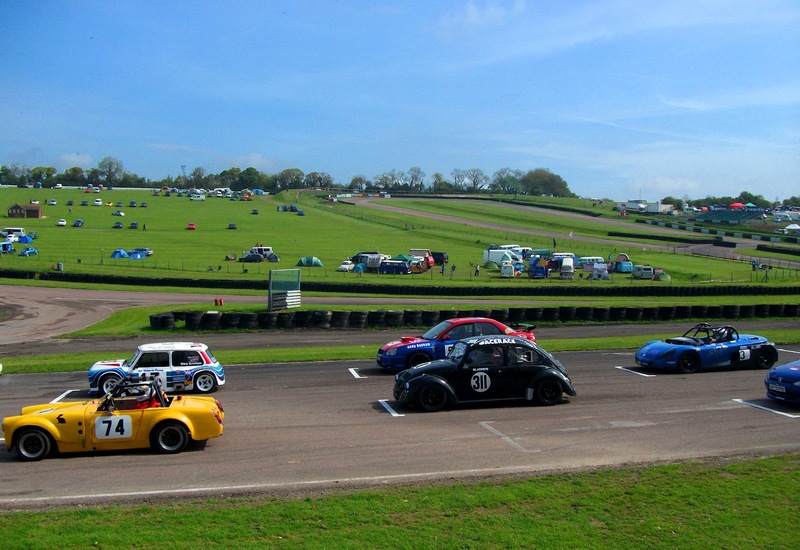 Lydden Hill is in the middle of the Kent countryside with circuit racing all weekend lots of fast VW based action including formula Vee and the insane bi- turbo Porsche powered race taxi ! 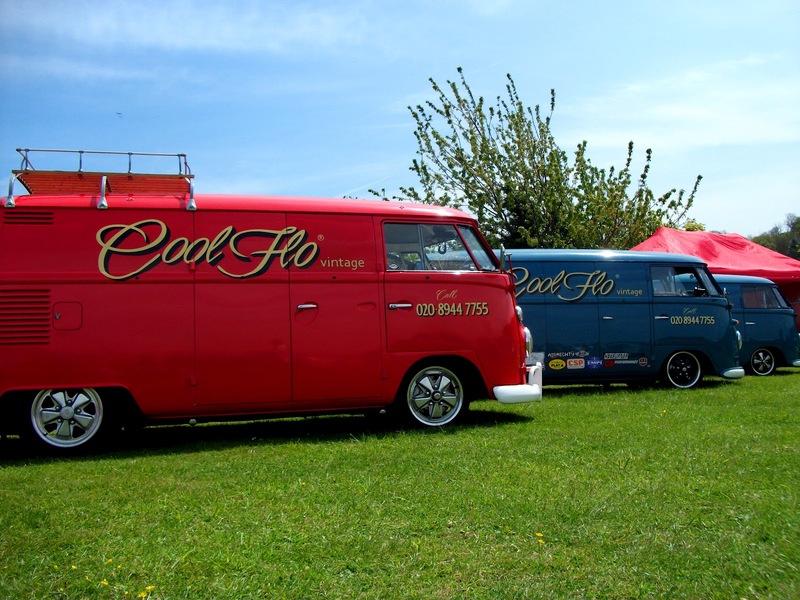 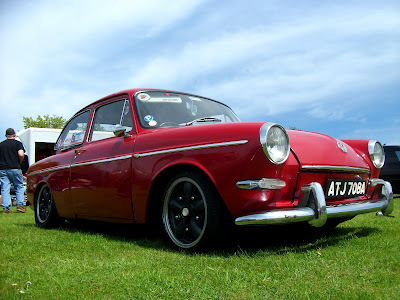 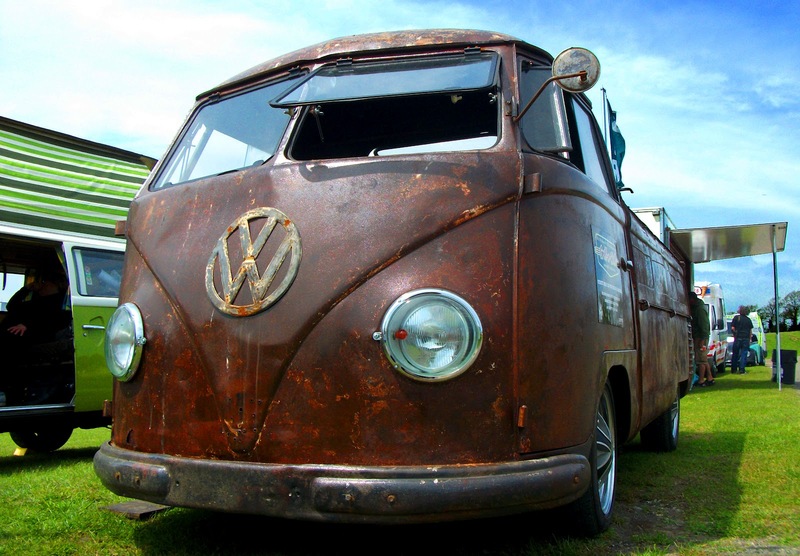 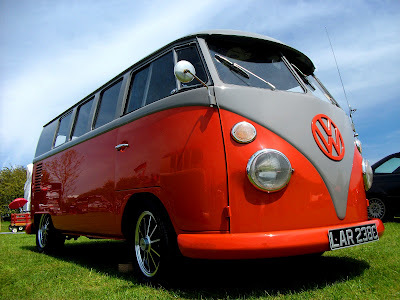 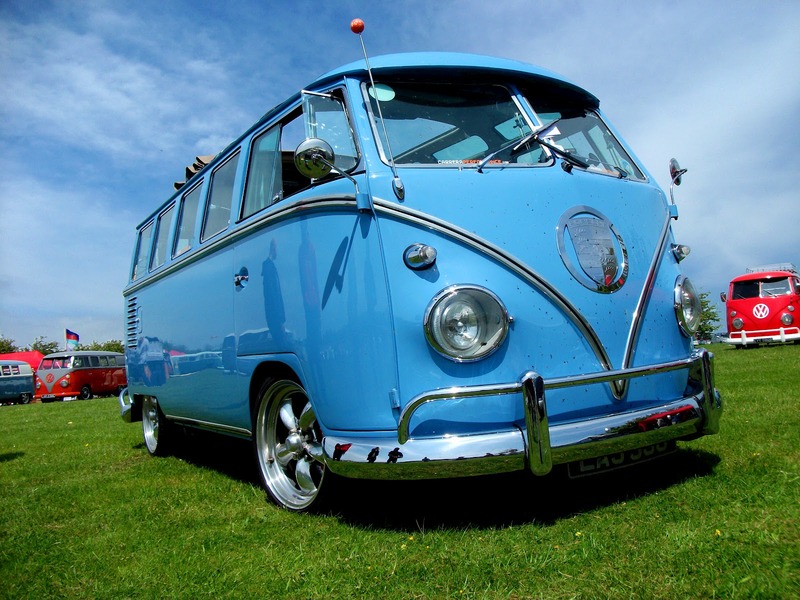 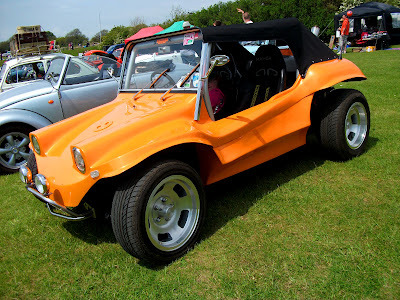 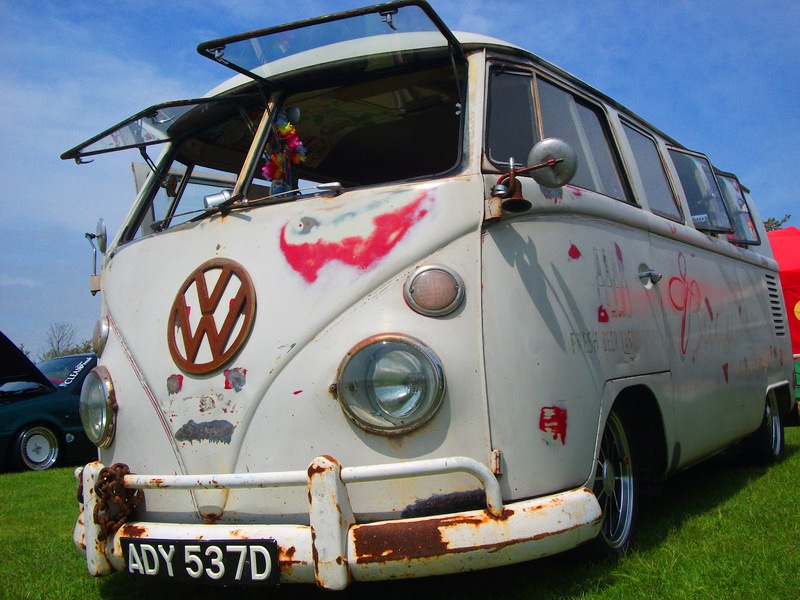 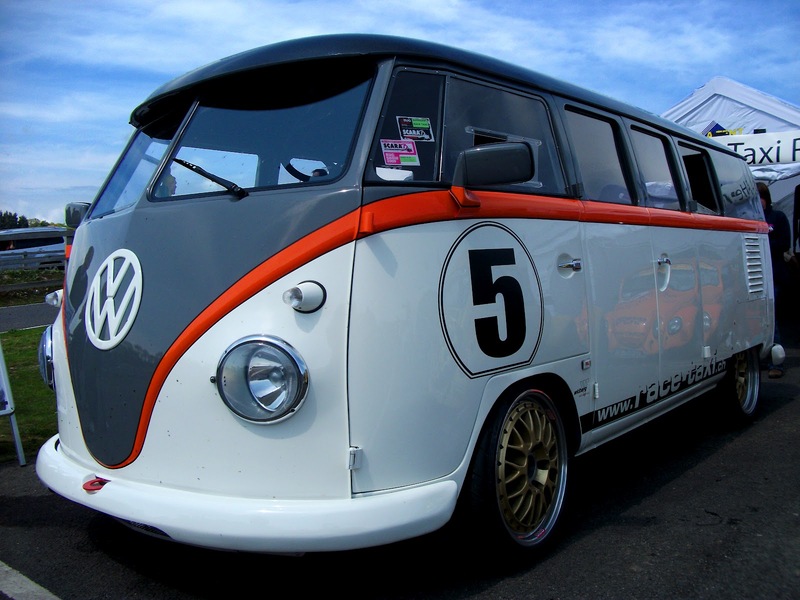 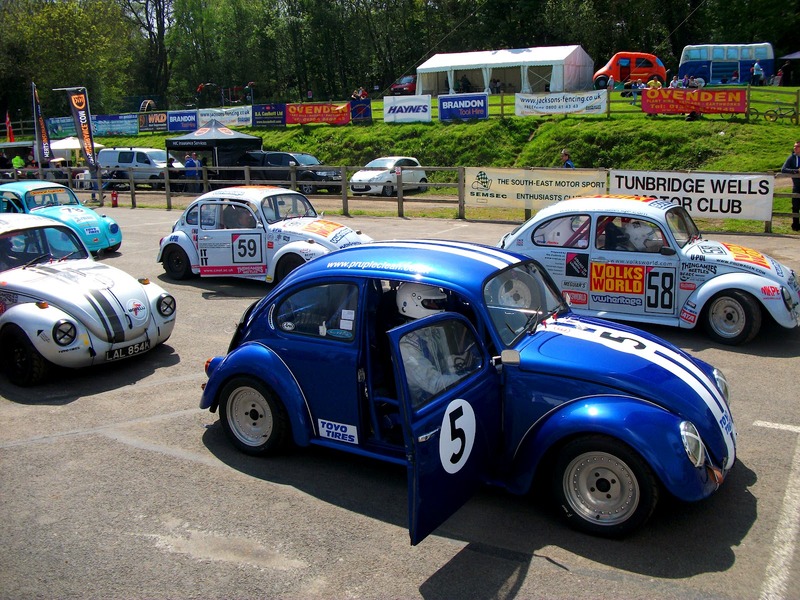 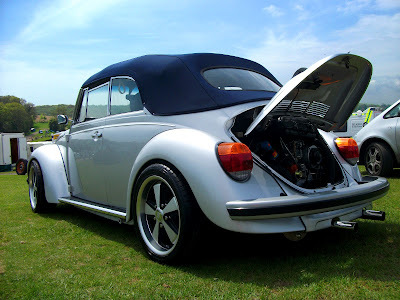 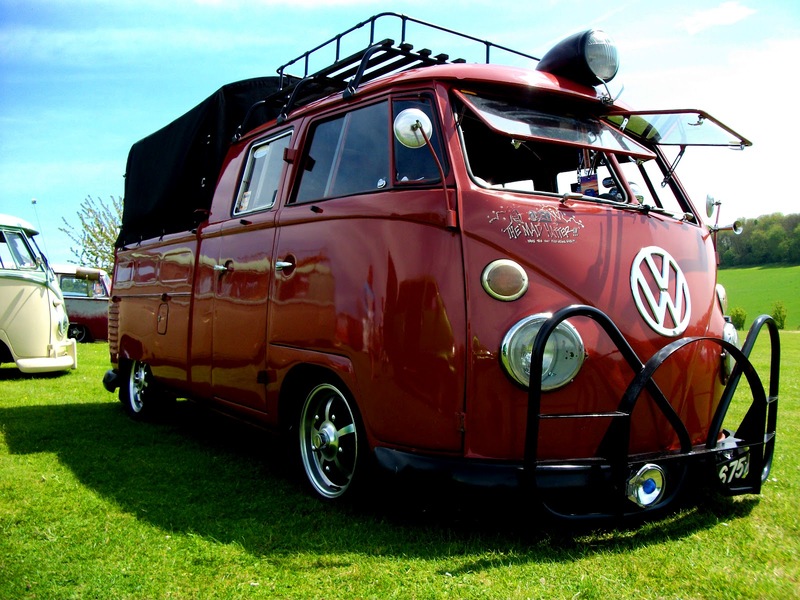 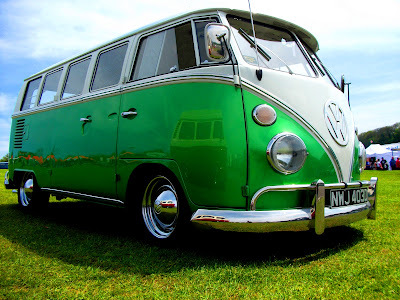 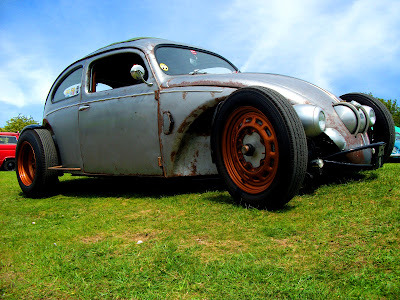 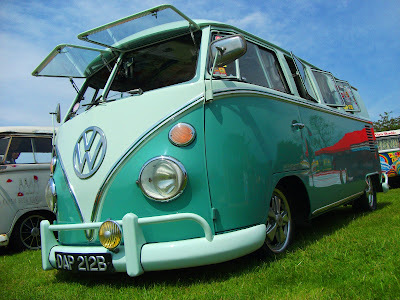 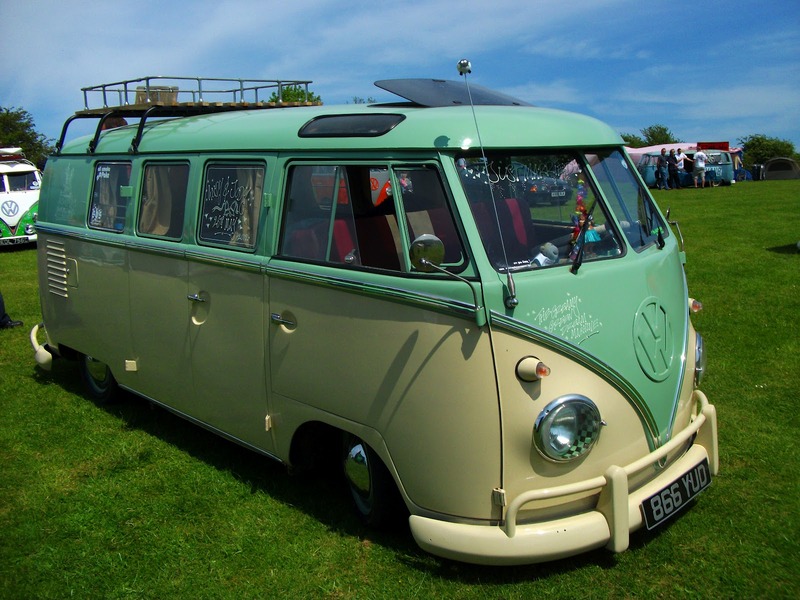 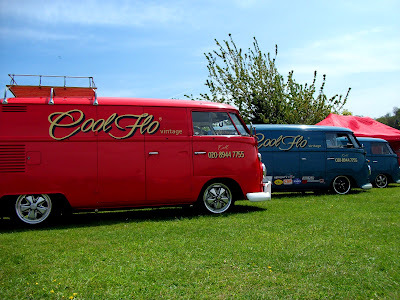 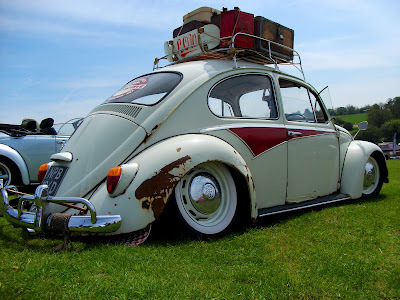 With a Show and Shine, evening entertainment with DJ's and live bands, a great kids zone with junior disco and you could even go round the track in your VW on the parade lap! 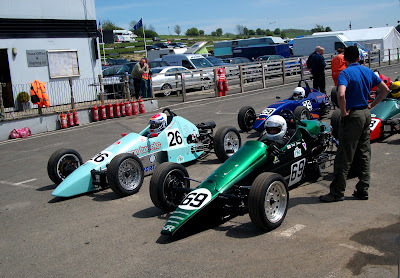 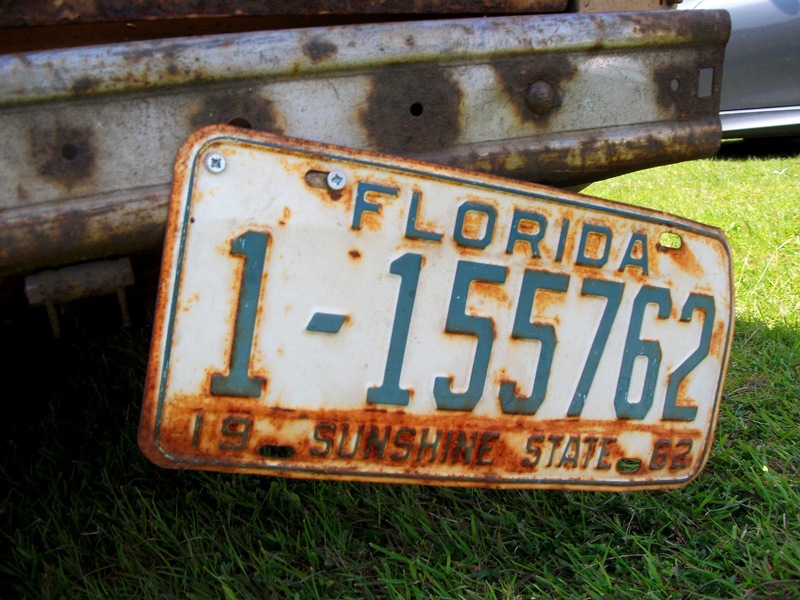 Pictures courtesy of Dave Hill.